Ever wonder how big is earth size? 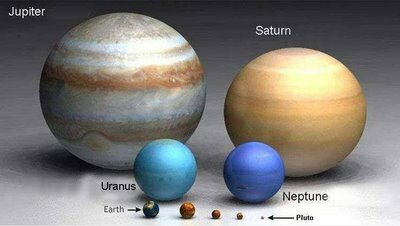 Have you ever wondered or asked yourself the question, how big is Earth compared to other planets? Well if yes, then this blog should help! honestly, I find it interesting. 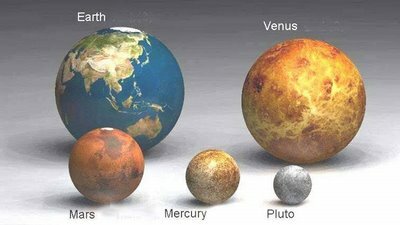 Things we think that it is so normal like earth, planet, and as we often know in general humor like Mars represented for men, Venus for women, but when you face it, we dont know much about it. 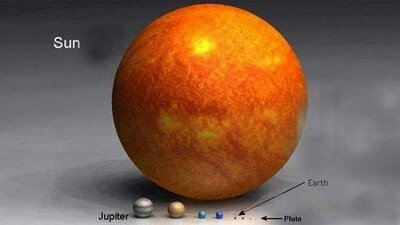 We are so tiny compared to some planets in our galaxy it blows your mind! 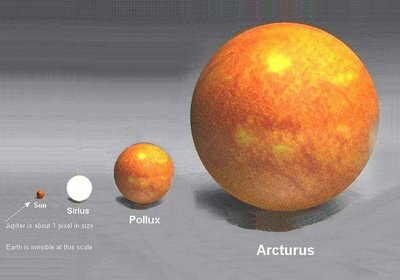 Compared to the sun we are tiny, but the sun is tiny compared to Arcturus and Arcturus is tiny compared to Antares! Imagine, far way from our planet, there are million, million suns and other planets. What's a cool ! Our planet earth is one of the smaller planets, but it is pretty large at 7,926 miles in diameter. It takes almost exactly 24 hours to rotate and that’s how we get our day. Did you know that the sun is not a planet but a star? Just like the stars you see at night. 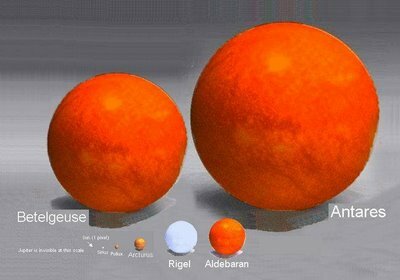 Though it is more than 100 times larger than earth it is just average size for a star.